Thanksgiving is a joyous time to spend with family and close friends as a great reminder of how precious life can be. It should be a time to forget the daily stresses and responsibilities and just be in the moment. So why slay away in the kitchen and spend your entire holiday cooking? We’ve gathered some of the holiday’s best Thanksgiving recipes that can be made under one hour, so if you’re hosting Thanksgiving dinner this year, you can have your cake and eat it too! Feel free to add your own special touch to enhance your personal flair! Make it low-carb or gluten-free by substituting some ingredients as you wish. What is a Thanksgiving without corn? 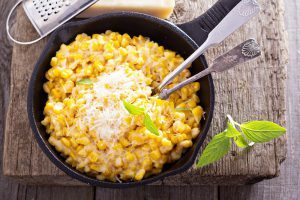 You may have some corn on the cob or just your average side of corn for your guests, but to add that little touch of love – creamy corn will do the trick. It’s one of those dishes that burst with flavors and will guarantee happy guests. Check out how to make this creamy dish here. 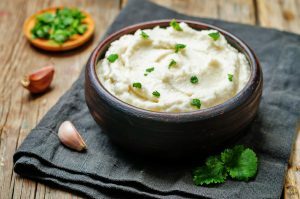 This easy and healthy alternative to mashed potatoes is so delicious, you wouldn’t believe that it’s actually good for you – hey, more room for desserts! Learn how to make this healthy alternative. Every meal needs its greens. This dish goes great with every entree and it will do just fine without butter, so feel free to knock that ingredient off if you’re figure conscious. If not, savor that extra creamy taste, because it’s Thanksgiving after all. 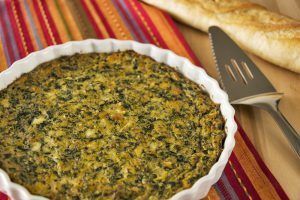 Make room for Popeye at your dinner table, he would go bonkers for this spinach-filled dish. Get your spinachy chunk of muscle here. 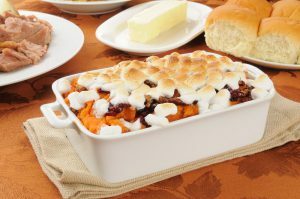 Thanksgiving is just not complete without this dish of deliciousness! Make it a staple for your holiday dinner table. The aromas it brings to the kitchen is enough to satisfy your taste buds, well, almost. You’ll be shouting “get in my belly,” all evening long. Learn how to make this yummy dish here! And there you have it. 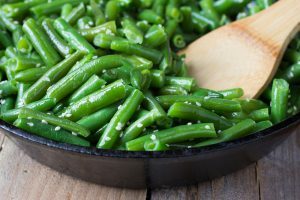 These 5 side dishes are not only what Thanksgiving dinner is all about but it will save you precious time to spend with your dearest family and friends. 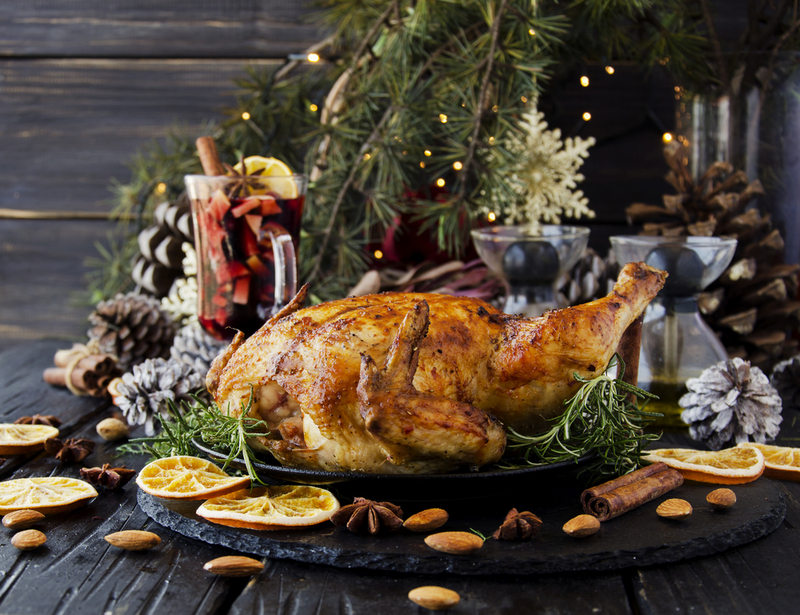 Be sure to grab all your Thanksgiving groceries via dubli.com and earn Cash Back for your purchases. If you’re not hosting dinner and visiting out of State family, be sure to save on your travel with 10% Discounted Airline Vouchers via Dubli.com’s VIP Lounge.